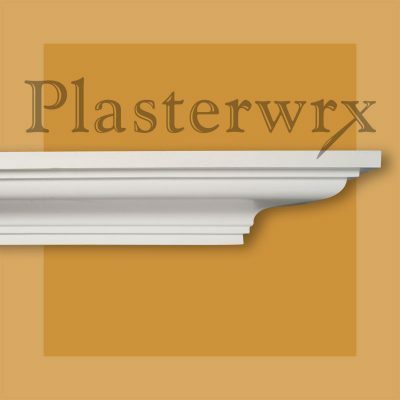 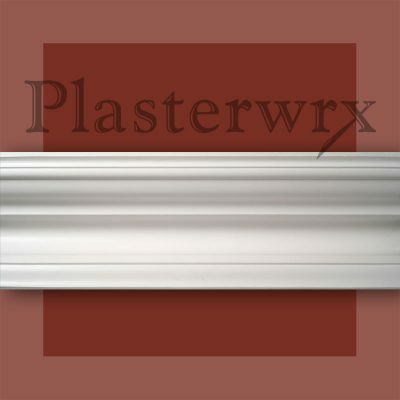 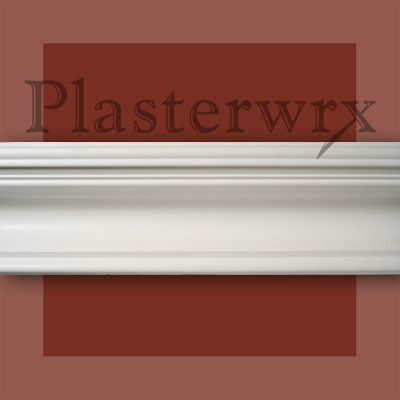 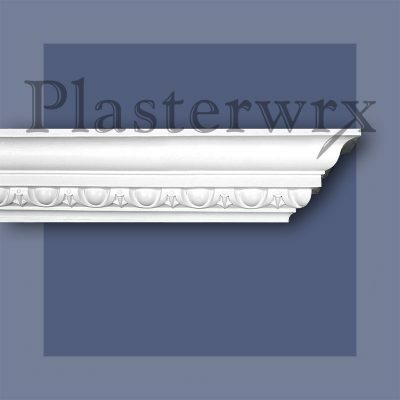 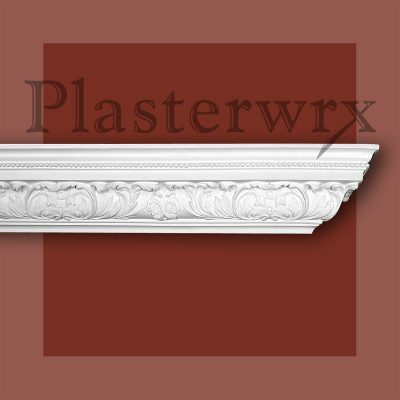 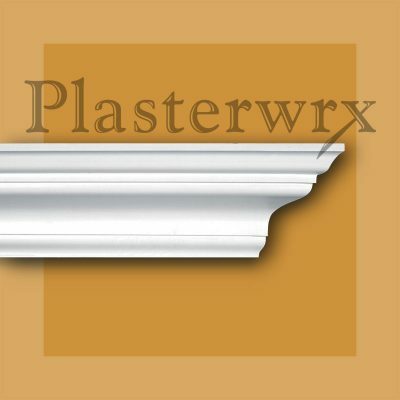 Plasterwrx manufacture, supply and fix a large range of attractive plaster cornices. 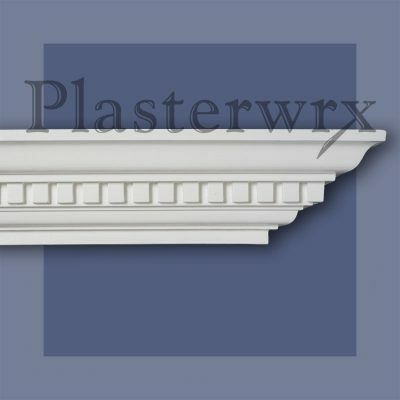 Add Character to your rooms with the addition of plaster cornice /coving. 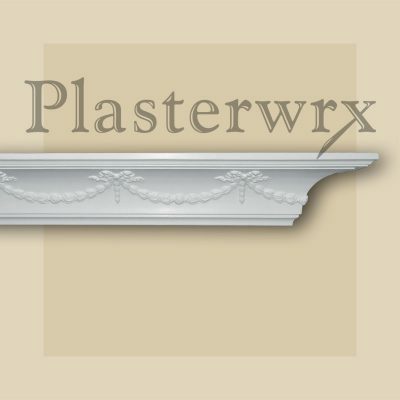 Patterns displayed are from stock. 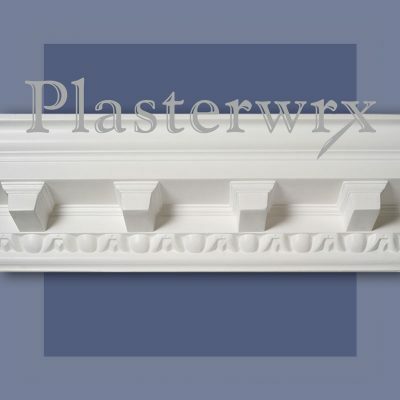 We supply a choice of cornice to complement any style of home or building.